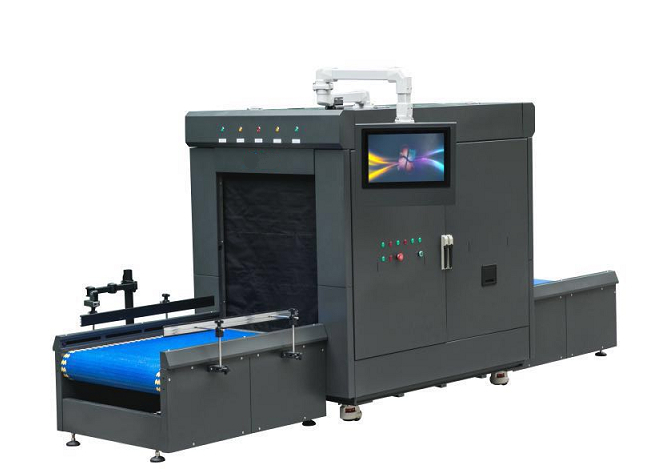 At present, with more and more fierce market competion, it is significant for enterprise to improve produce efficiency and reduce operating costs. 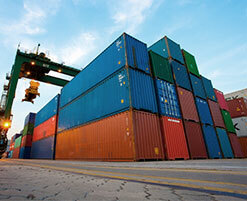 Warehouse logistics is widely used in every industry. Designing and buliding a set of warehouse management process, improving the rate of turnover in warehouse, reducing occupation of operating funds, transforming frozen funds into cash, and lower cost of products that warehouse eliminated, all of those are key parts to improve produce efficiency. 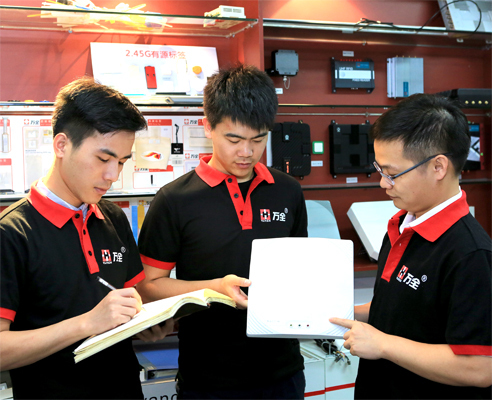 With RFID, enterprise warehouse management will get open and more efficient. The approximate process is as the following: put tag into barcode, stick it on the package or pallet of every product, write product information such as position, ect. in tag, write destination informations when product is in or out of the warehouse, set fixed or handhold reader in warehouse and every dealer channel to recognize and monitor products circulation.
? 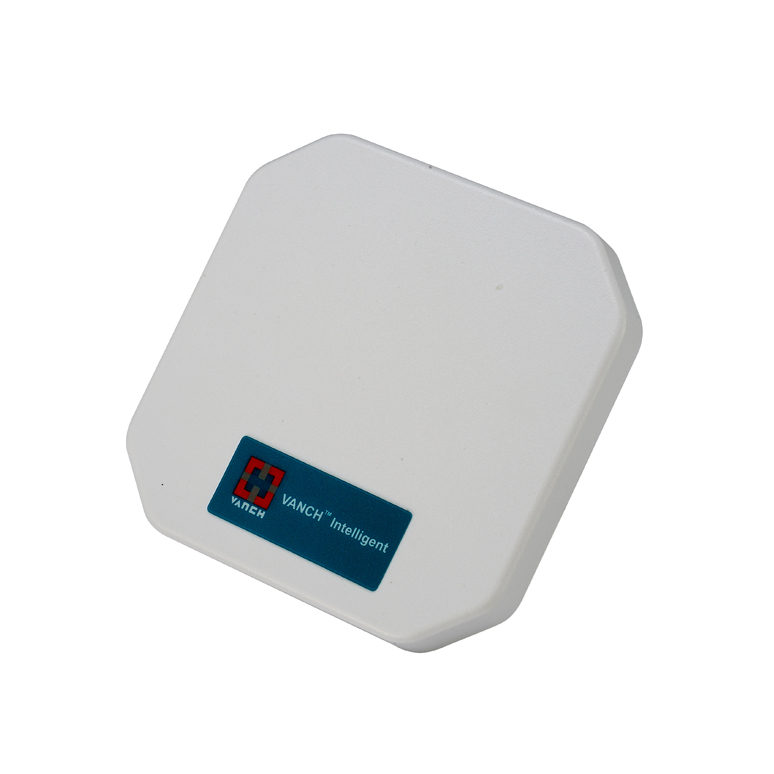 Packed products enter in the warehouse through the channel setted RFID reader and antennas by handling tools. 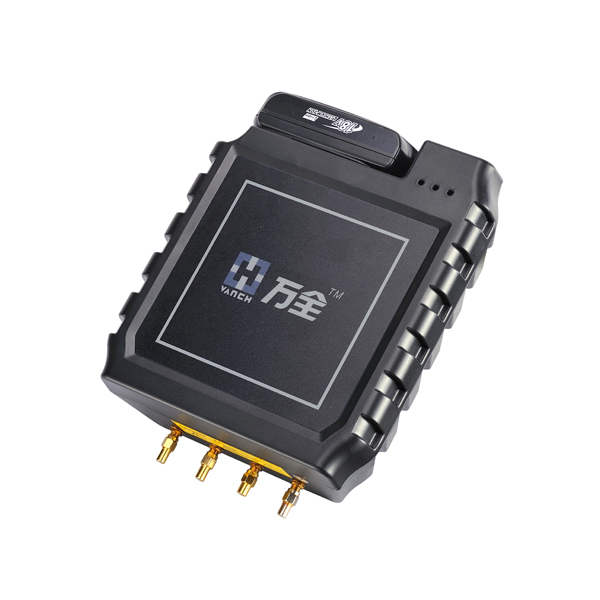 RFID get the number of products entering and record in system automatically. Take products with pallet tag as an example, the information of every pallet poducts is written in pallet tag by the reader at the enterance, meanwhile, data connection of orders is formed and the warehouse management system will assign the position, or manager has assigned the position for this products at the beginning. 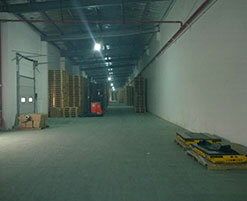 Then the network system will send storage order to the warehouse client (or forklift car system). At last, according to the order, forklift driver will store the products to appropriate position.
? After finishing storage, system update the stock data, and mark the position information of every batch of products.
? 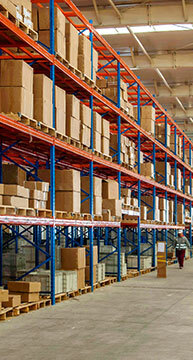 The sender in logistics department produce the stock-out list on the basis of the delivery products list.That means according to stock-out priority (for example: the item with earlier production date should be sent out in advance ), they check out the position and the stock status of the required goods. If client points out the production code, they can check with the code and get the information of the goods position, pallet, required goods and related vehicle.
? 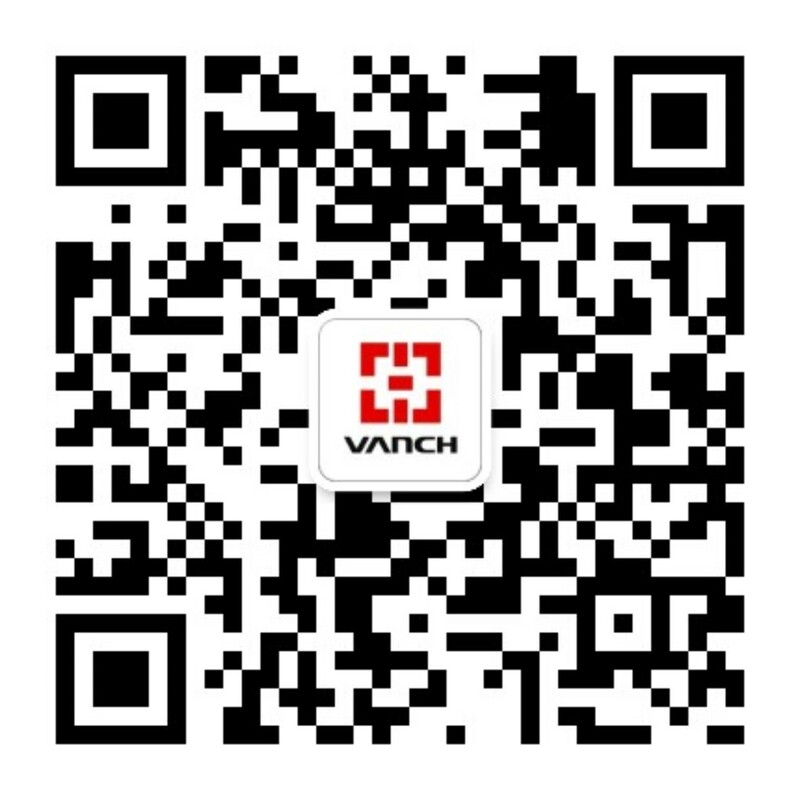 Goods-picker send the stock-out list to warehouse manager. Warehouse manager check the information and arrange forklift driver to carry out the required goods.
? 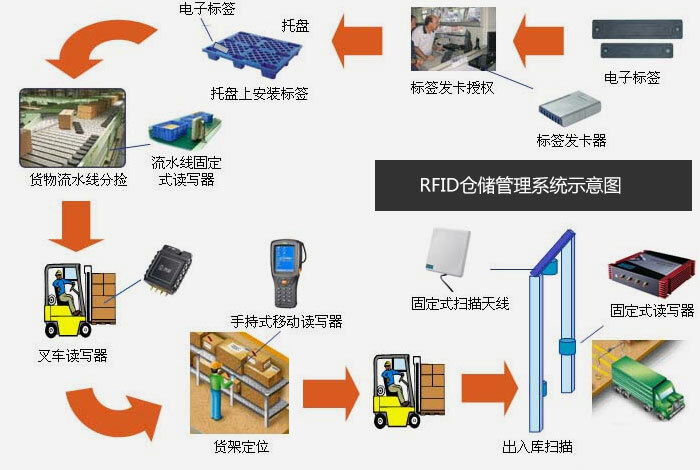 When the forklift is passing the exit, the RFID reader there will read the pallet tags to stock-out information, and check whether the products are mached with the production code and position in the stock-out list or not.
? 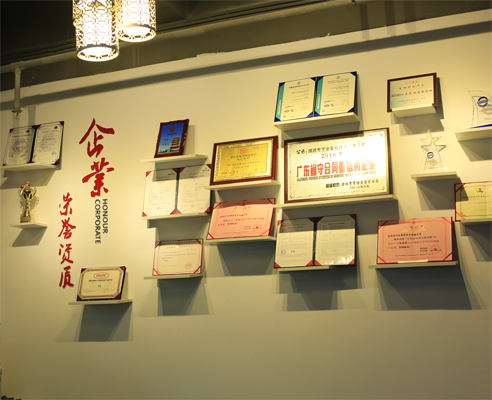 After the products are stocked out, warehouse terminal provides the stock-out information for manager to comfirm, and automatically update it to database.
? Workers can inventory by handhold reader regularly, read products tag information closely, and compare it with that exists in management system, to check whether the inventory information by manual is the same with that in management system or not. If it is not, they can correct it on the site. 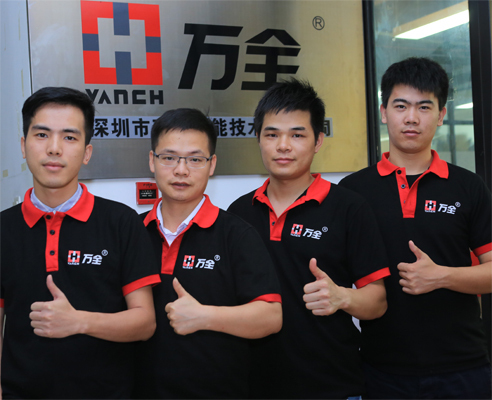 This method can shorten 85% time for enterprise to make an inventory, greatly improve work efficiency and also increase the inventory cycle times.